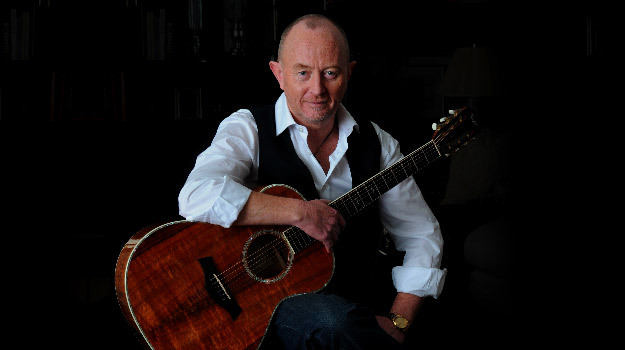 Dave Dobbyn says that since day one, he has had a tune in his head. He’d be twiddling the dial on the radiogram, “travelling the world in music”. Across the road was a church, full of songs in which to hide. A shy schoolboy, he blossomed into a peroxided popstar in his first band Th’Dudes, formed with his schoolfriends in the late ’70s. Taking centre-stage with his next band DD Smash, Dobbyn made history when the debut album rocketed to No 1 in the first week of its release. As a solo artist his ‘Slice of Heaven’ spent eight weeks at No 1 in New Zealand, and four in Australia where he lived for 10 years until the early ’90s. Dobbyn has written the soundtrack to kiwi lives, with a string of hits including ‘Beside You’, ‘Be Mine Tonight’ ‘Language’, ‘Outlook for Thursday’, ‘Loyal’, ‘Whaling’, ‘Kingdom Come’, ‘It Dawned On Me’, ‘Guilty’, ‘Devil You Know’, ‘Slice of Heaven’, ‘Magic What She Do’, ‘Oughta Be in Love’, ‘Welcome Home’… His enduring popularity sees ‘Loyal’ top polls of the Top 100 songs year on year, and he holds the most Silver Scroll Awards for song-writing. 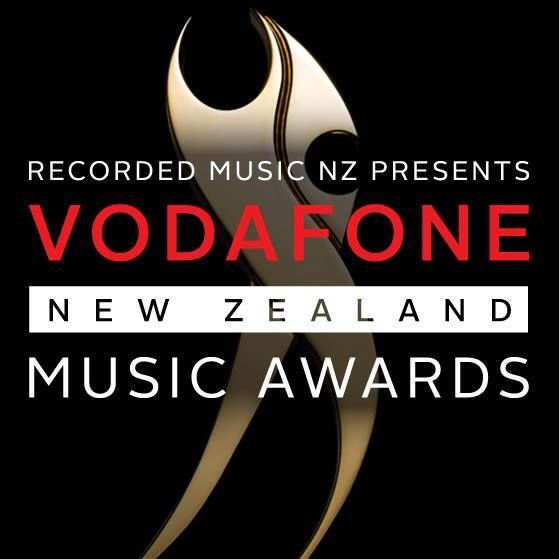 In 2001, Dobbyn was given a lifetime achievement award by the New Zealand recording industry. After a six-year gap, his 2006 album won him Male Artist of the Year and Single of the Year. ‘Anotherland’ , his 2008 release, was produced by legendary UK dub-reggae maestro Adrian Sherwood and Skip ‘Little Axe’ McDonald and recorded in London. In the world of pop music, longevity is rarely achieved but Dobbyn’s talents have consistently charmed their way into the consciousness of New Zealanders. Harmony House was produced by Luka Buda and Sam Flynn Scott from Phoenix Foundation, and is released on March 11th 2016. 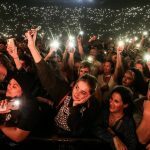 Last week saw a stellar cast of performers come together for the You Are Us/Aroha Nui concerts in both Auckland and Christchurch, coordinated by Eccles Entertainment. Hosted by comedian and New Zealander of the Year, Mike King, the line up included Native Tongue writers Dave Dobbyn, Shihad, Marlon Williams, Shapeshifter, Hollie Smith, and Don McGlashan. 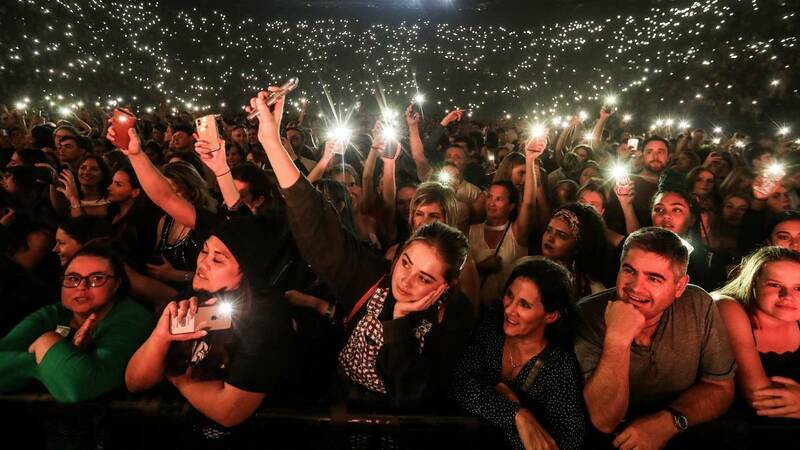 The concert was in memory of the of the 50 victims of the Christchurch shootings on March 15th. 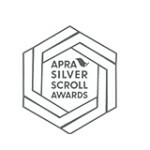 All proceeds went to the Our People, Our City fund set up by the Christchurch Foundation. Native Tongue writer Dave Dobbyn’s 1986 hit ‘Slice of Heaven’ features in Steinlager Tokyo Dry lastest campaign. 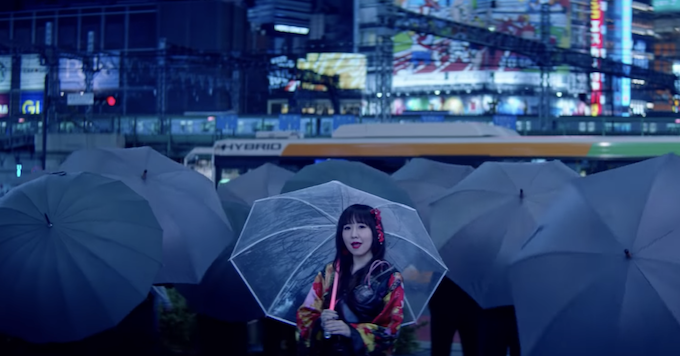 Created by DDB New Zealand, the campaign is a colourful and energetic 90-second display of all things Japanese. 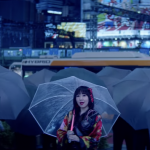 The arrangement features contemporary and traditional sounds from J-Pop, Karaoke and electro-pop to the traditional instruments of Shamisen and Taiko drums. The remake was composed and produced by Kiwi, Cam Ballantyne of Beatworms. Steinlager Tokyo Dry’s new campaign will roll out across TV, cinema and digital channels, with a supporting street poster and billboard campaign. 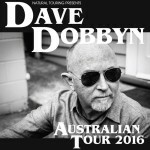 Dave Dobbyn has today announced an Australian album tour. 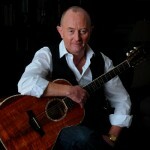 He’ll perform songs old and new at seven Australian shows this coming August, accompanied by his rhythm section. He has written the soundtrack to Kiwi lives, with a string of hits. In the world of pop music, longevity is rarely achieved but Dobbyn’s talents have consistently charmed their way into the consciousness of music lovers. Dobbyn’s tour will start in Newcastle August 18th, and the tour will see him venture to Melbourne, Sydney, Gold Coast, Margaret River, Fremantle and Perth.